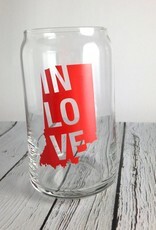 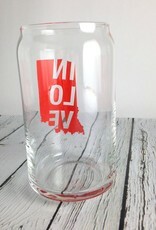 Celebrate your love for the Hoosier state, every time you sip your favorite beverage. 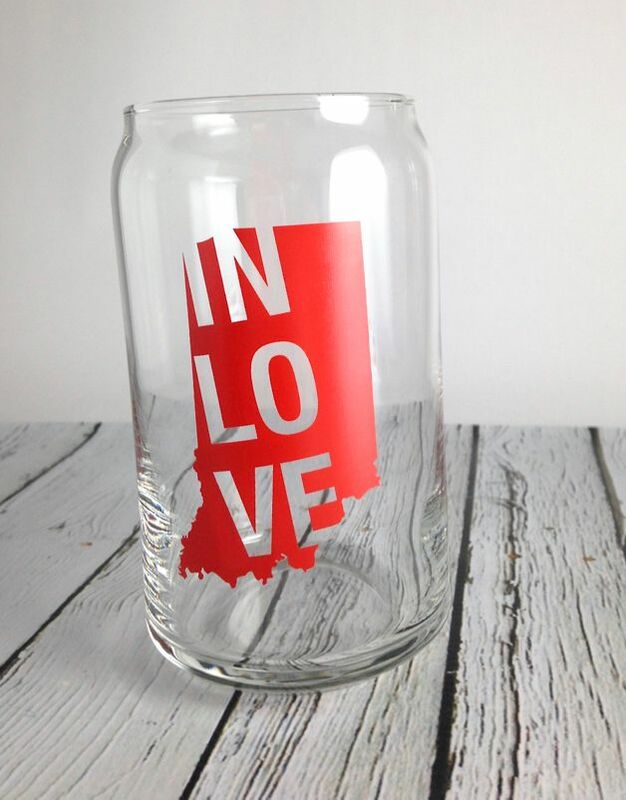 Sunday Afternoon Housewife, the creator of some of our favorite Indy swag, has lent her talents to glassware with these IN LOVE pint glasses. 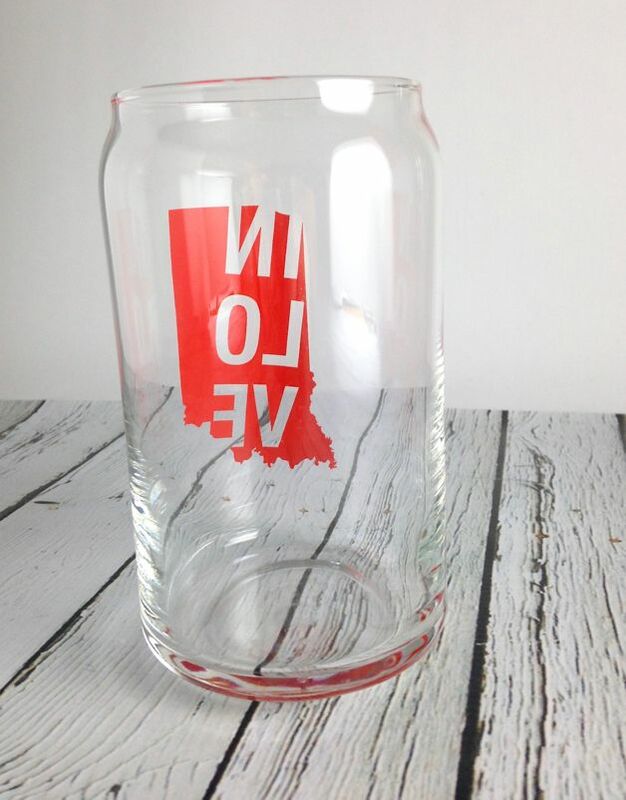 Glass, dishwasher safe, 16 0z.